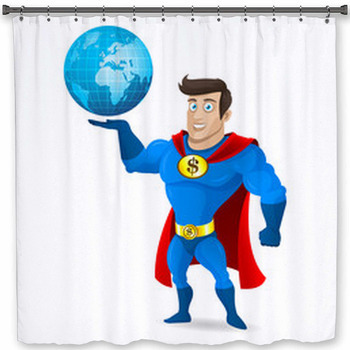 Now your kids wont make you feel like you're being a super villain when you tell them to take a bath and brush their teeth, because with our superhero shower curtains, towels and bath mats in your bathroom, they'll love bath time. 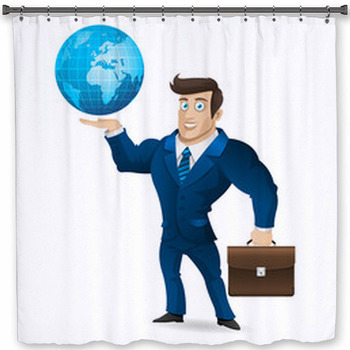 These superhero shower curtains come with so many different characters and themes that they are great for kids of any age, or even adults who are young at heart. 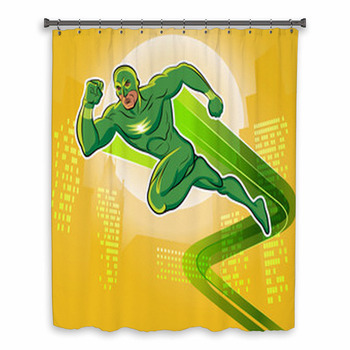 For toddlers, choose a set of custom shower curtains that feature a lighthearted and fun superhero. 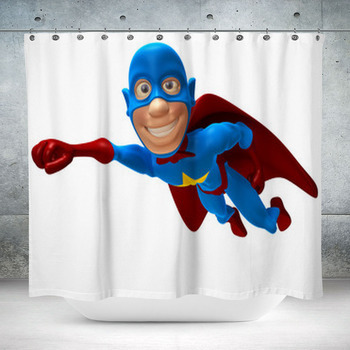 Little girls will adore our girl superhero who has tiny black eyes, a kind smile, rosy cheeks, chestnut hair, a pink and white superhero outfit and a purple cape. 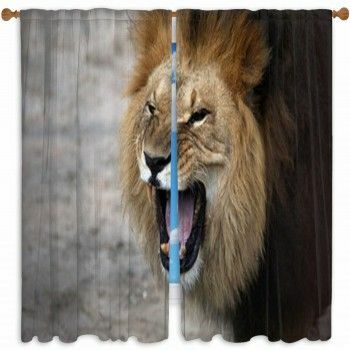 We even have superhero shower curtains that display cartoon animal superheroes. 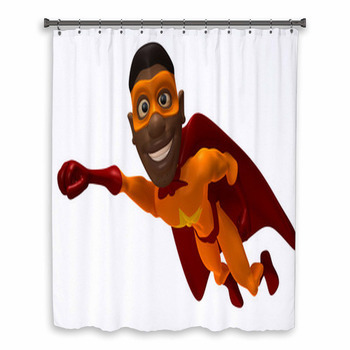 Boys get a kick out of kick out of our super dog, who is flying across your new shower curtains in a red cape and a lightning bolt t-shirt. 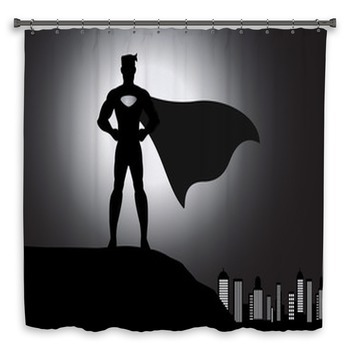 Superheroes are a great way to give your teenager more confidence in themselves. 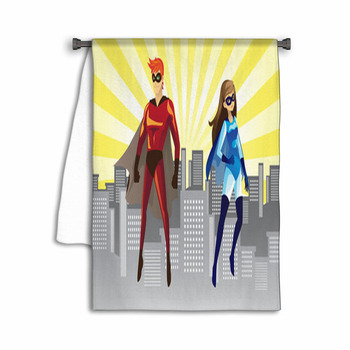 Give your daughter a towel designed with a strong female role model, such as a blonde super woman in red tights and a blue cape. 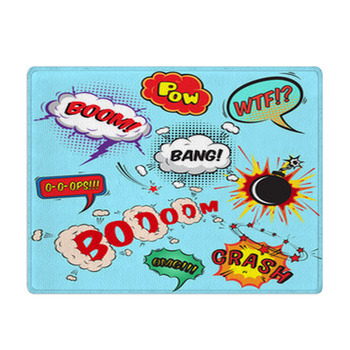 She's punching a super villain dressed in black and gray, showing your daughter that a woman doesn't have to accept abuse or disrespect from anyone. 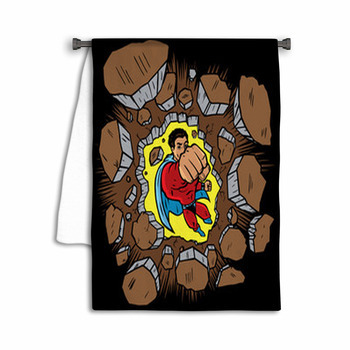 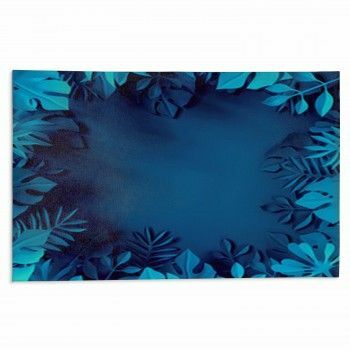 We also have superhero towels and bath mats that promote the idea that people of any race can be superheroes. 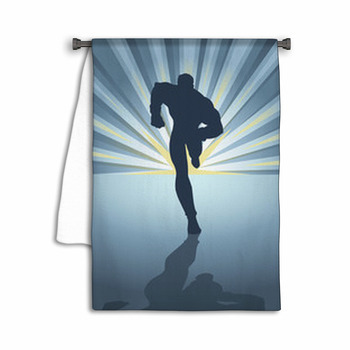 Let your son see a superhero who reminds him of himself by giving him a towel that depicts an African American superhero. 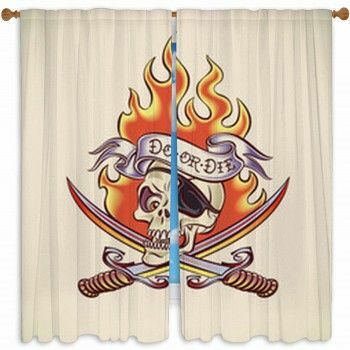 This friendly superhero is costumed in a yellow suit and mask, along with a red cape and red gloves, as he smiles broadly, puts one fist forwards and soars across the towel pattern.